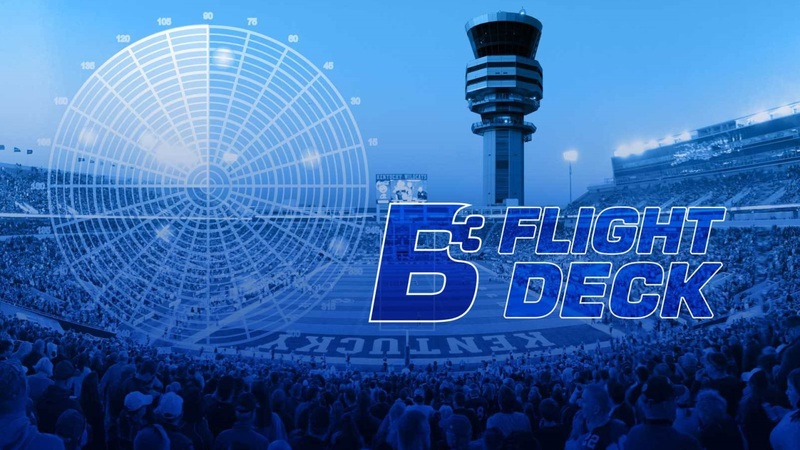 Welcome to the Big Blue Banter Football Recruiting Flight Deck. This is the most in-depth edition of the Flight Deck to date. With recruiting starting to heat up before the spring practices, the spring game, and summer camps and with the change within the staff the recruiting has taken an uptick recently. With that all being said, let’s get right into the pertinent info that the BBN football recruiting junkies are looking for. Richie Leonard‍ - This is one commitment to really watch.